The RBE Series from Kollmorgen is a proven platform offering many years of direct drive motor solutions in various industries such as defense, semiconductor, machine tools, industrial automation, medical, and robotics. 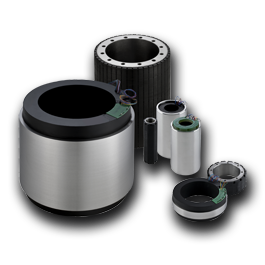 The frameless configuration is provided as a rotor and stator component that are integrated directly with the load where the same bearings which support the load also support the motor. This configuration eliminates shaft, bearings, endbells, and couplings offering reduced volume, weight, and complexity. 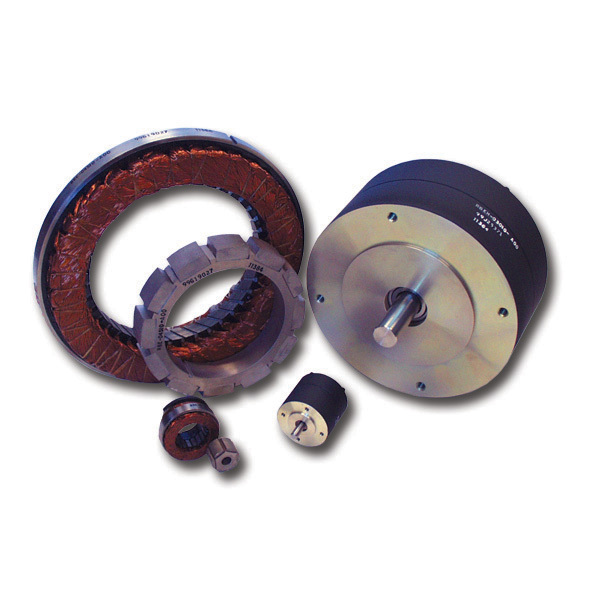 As the saying goes, these motors are ‘oldies but goodies’ and continue to be viable solutions where relatively high torque and low speed, pancake type motor configurations are required. Be sure to also check out our new KBMTM series motors which represent the latest in high performance frameless brushless motor products with a more extended product range and standard options.